Leicester Chopda Poojan | Oshwal Association of the U.K. 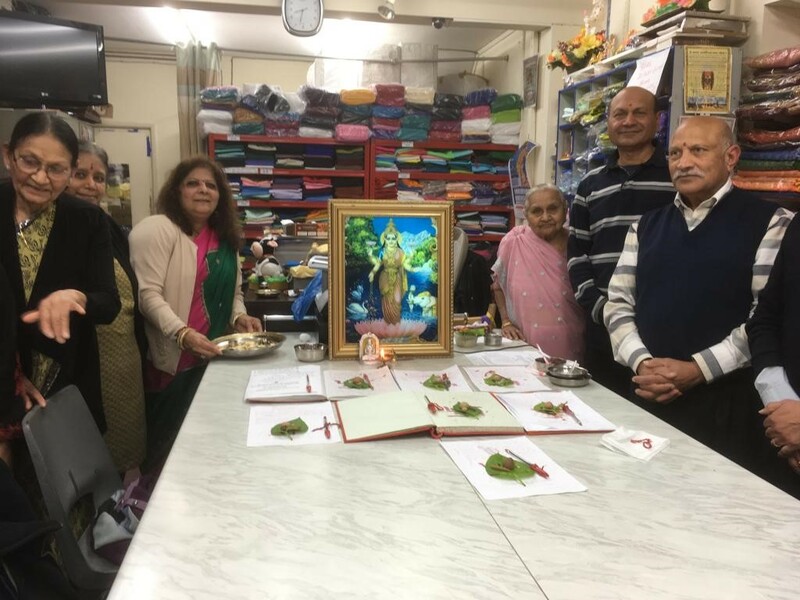 The Leicester Oshwal community celebrated Chopda Poojan on 7th November 2018 at Jitendra Rajpar’s premises. There was a fewer people than normal in the past but everyone who attended enjoyed the occasion. After the Poojan there was tea and snacks provided by Jitubhai ‘s family. Their generosity is greatly appreciated by the Leicester Area Committee and likewise by the community in the whole.